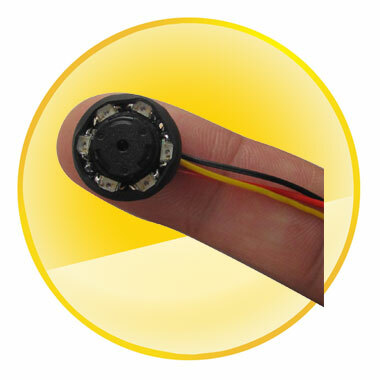 The cameras, with the high accuracy and wide applications are becoming a very popular product among consumers. Nowadays, the quality and performance of the products had become a very important element that the customer's concern the most. Here is a high-efficient camera with the horizontal resolution of approximately 520TVL lines and its scanning system is 2:1 interlace. All these allow consumers to apply it in the professional circumstances including the building sites, warehouses, boats, marine use etc. 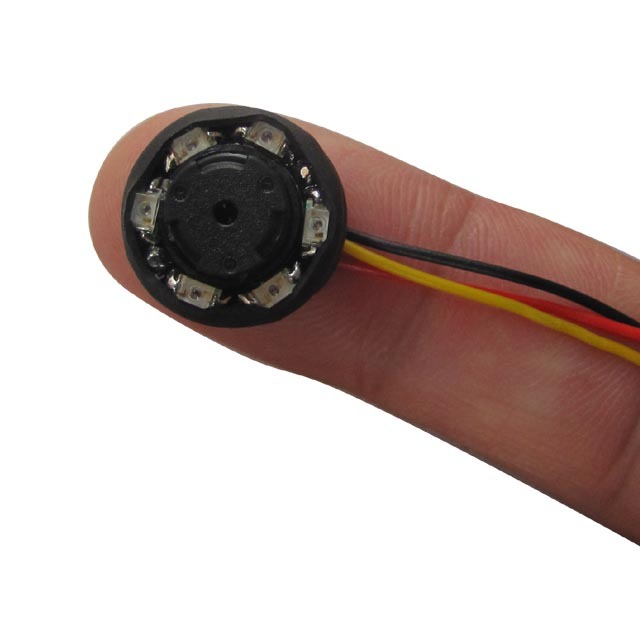 This CCTV wired cameras can work with wireless receivers only when it's added a 2.4GHz wireless transmitter module. In most cases, the standalone system that records is a standalone DVR, which enables you to use directly with a standard TV/VCR or RCA video monitor. 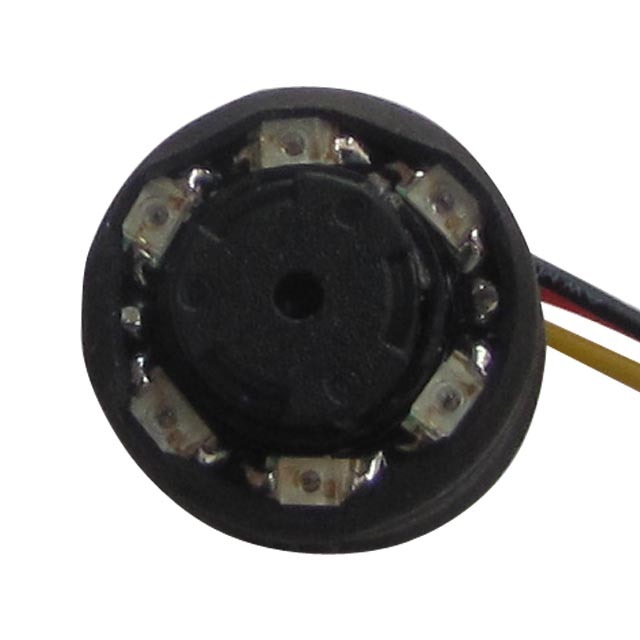 If you are about using it on your laptop, then a quad or multiplexer will be needed. Moreover, size of only 14.5X14.5X15.5mm and the weight of only 3g can also add the convenience of its use. Buying it, you will not only acquire the camera for one, but also one RCA or BNC cable and an AC adaptor. If you fancy this advantageous performance camera, then the following will provide you with more details.